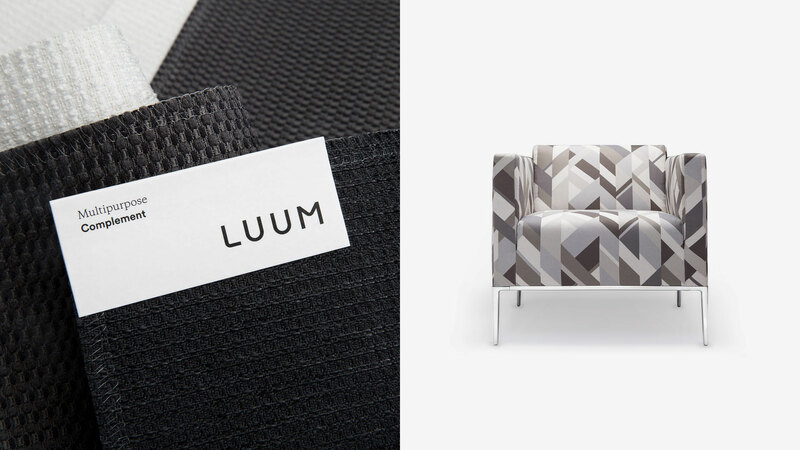 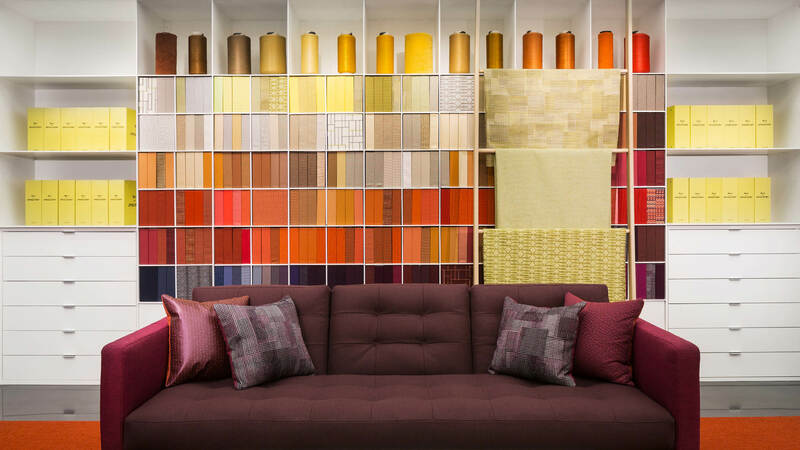 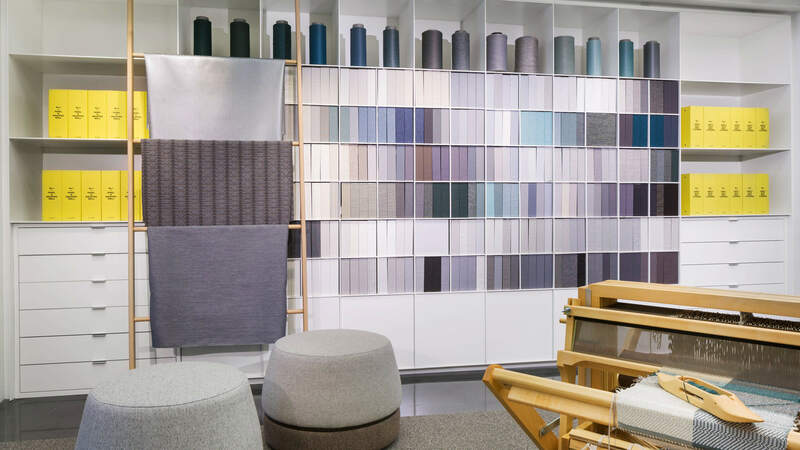 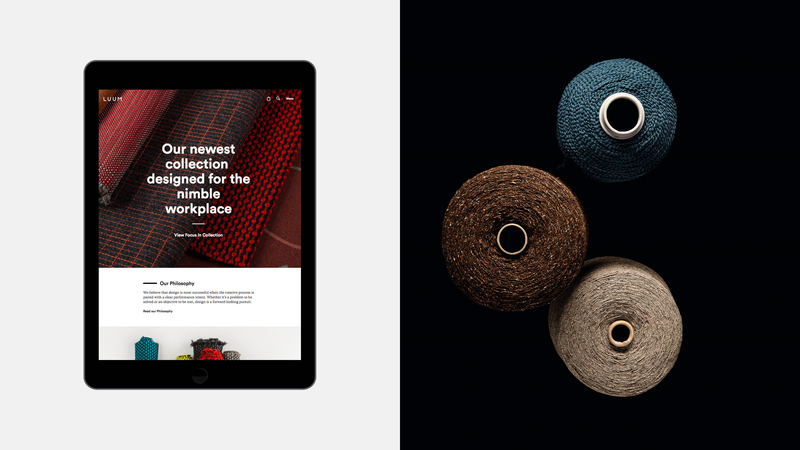 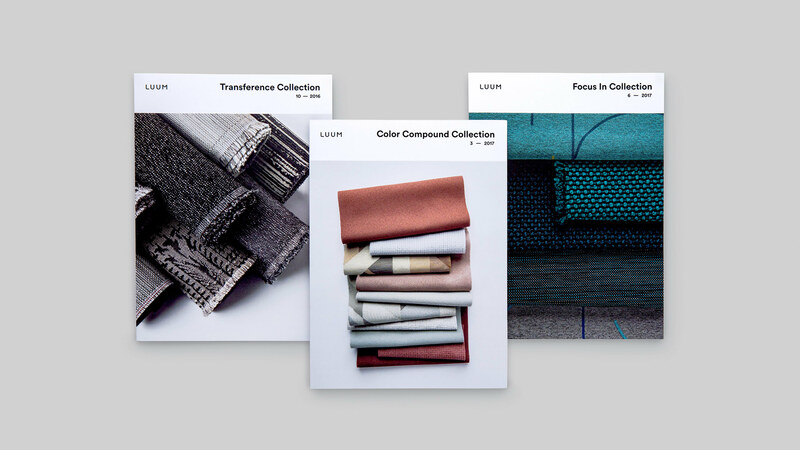 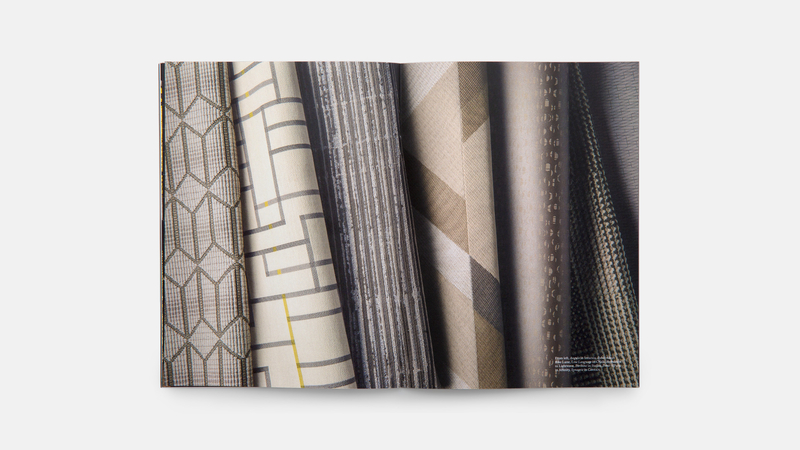 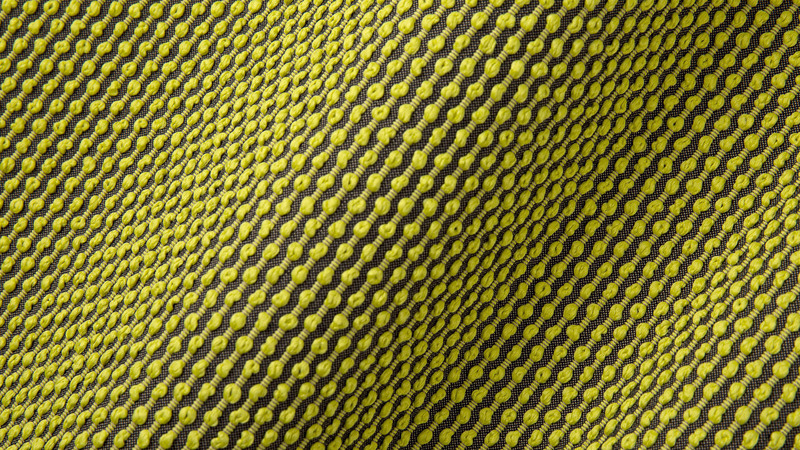 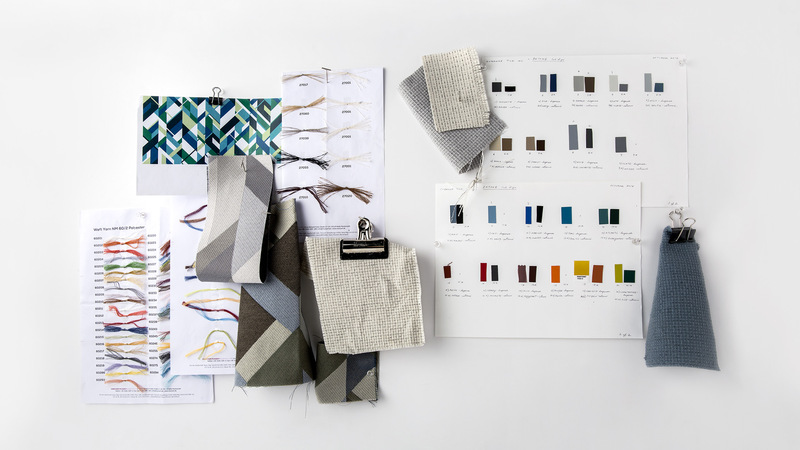 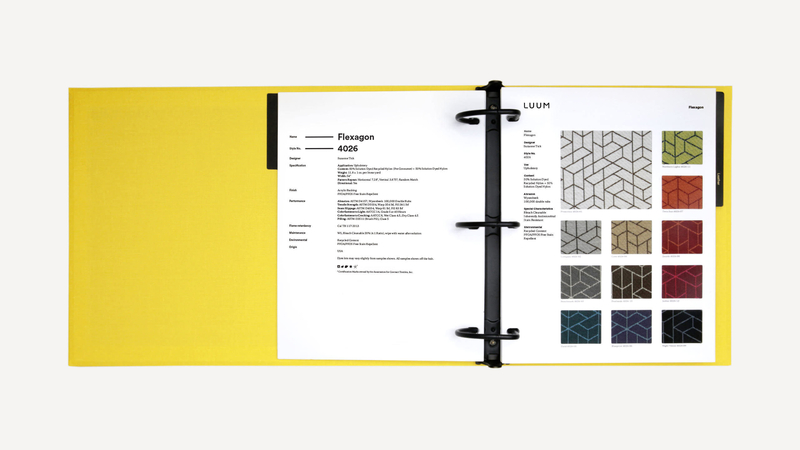 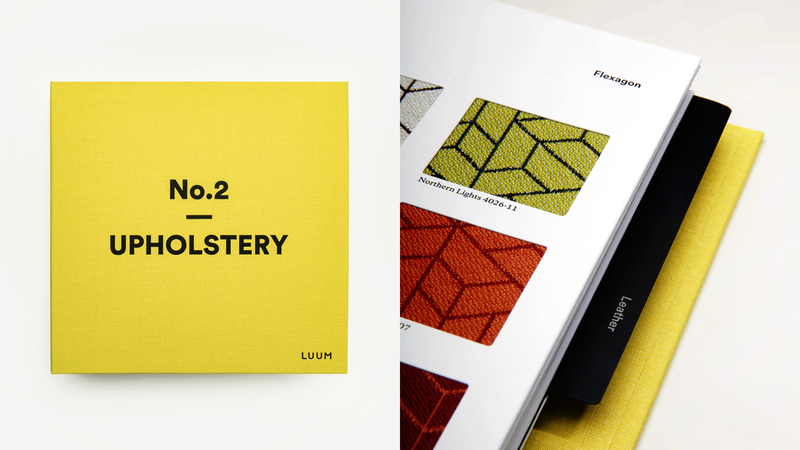 Two years after quietly launching as a textile division under their parent company, Teknion, market research showed that to better serve the need of architects and designers, they needed to become a stand-alone textile brand, complete with a new positioning strategy, a new identity, and a new name: Luum. 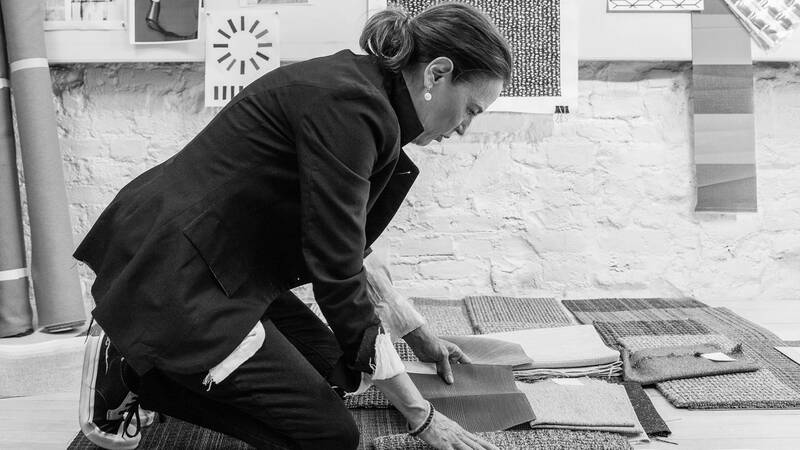 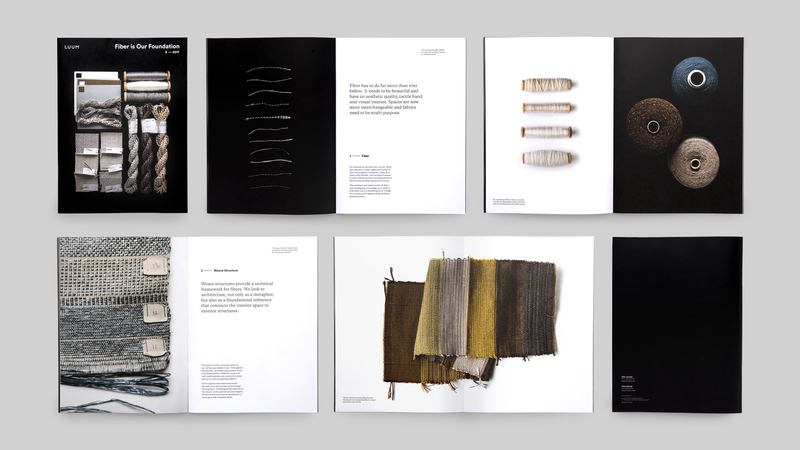 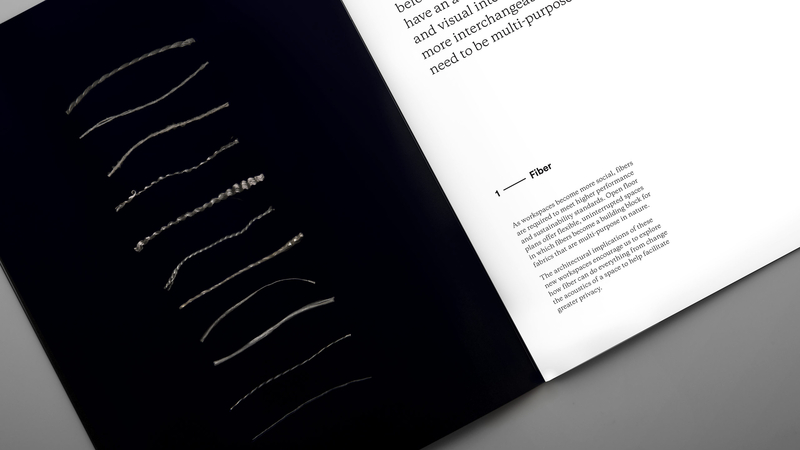 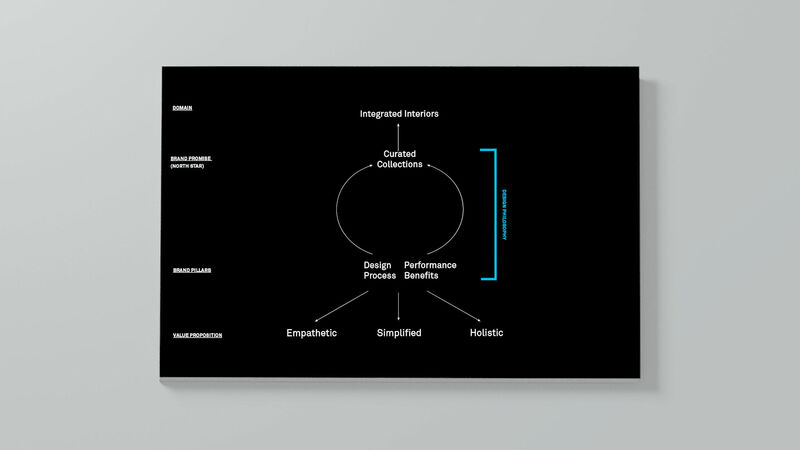 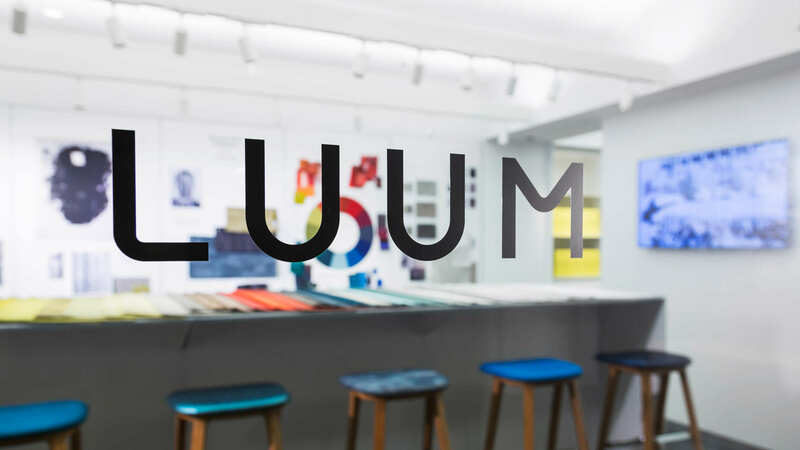 The strategy engagement led to a key insight about Luum: by working at the fiber level, they are able to understand – and ultimately influence – how each textile performs together as a collection and in the built environment. 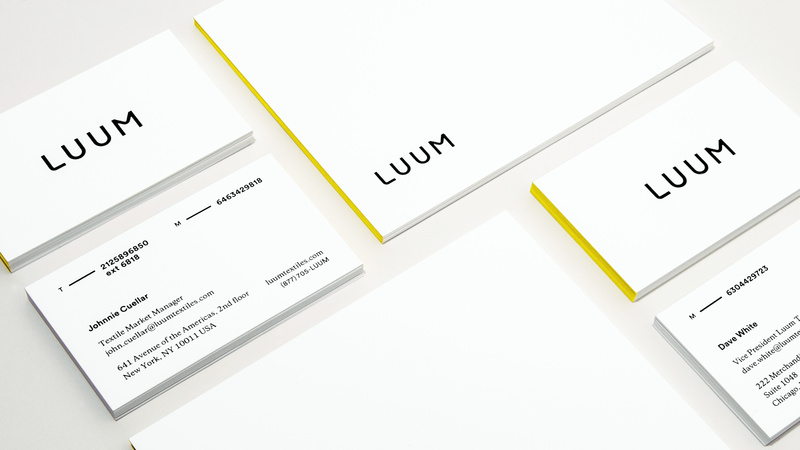 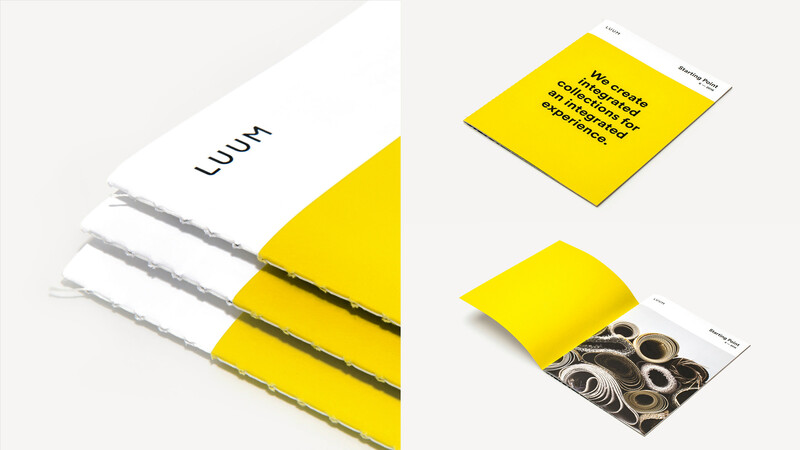 The name and identity system were created to signal Luum’s modern approach to a traditional craft. 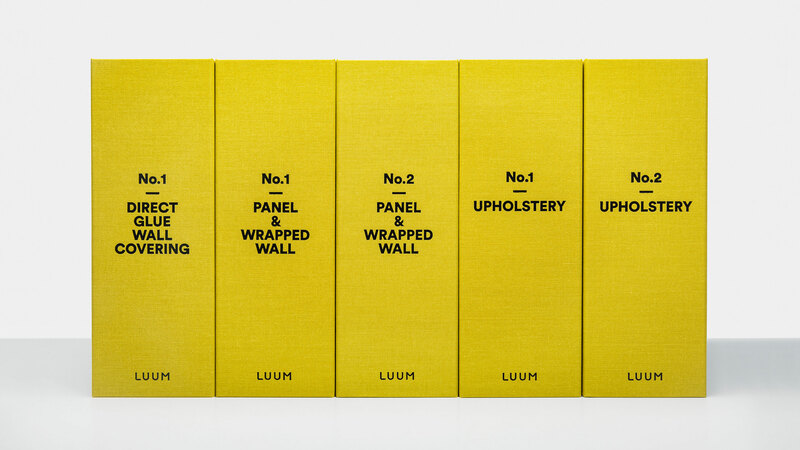 To introduce quarterly collections, photography documented the connection between Luum’s creative process and performance qualities found in each of their products. 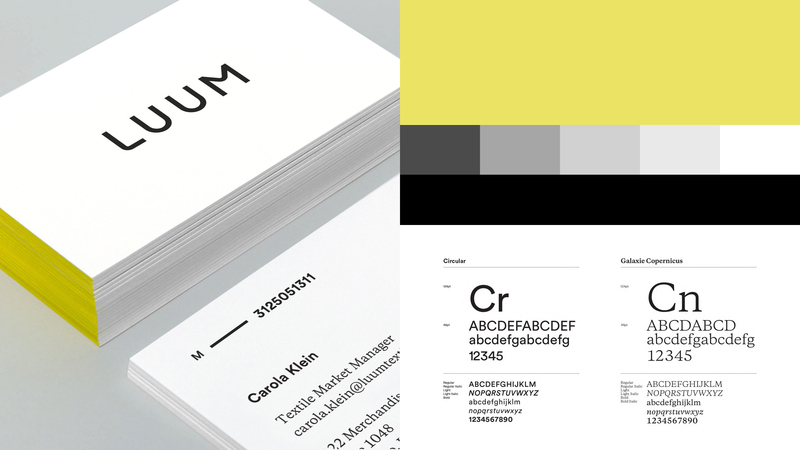 Designed for ease of use, the sales tools relied on bold typographic treatments and a clean, utilitarian aesthetic. 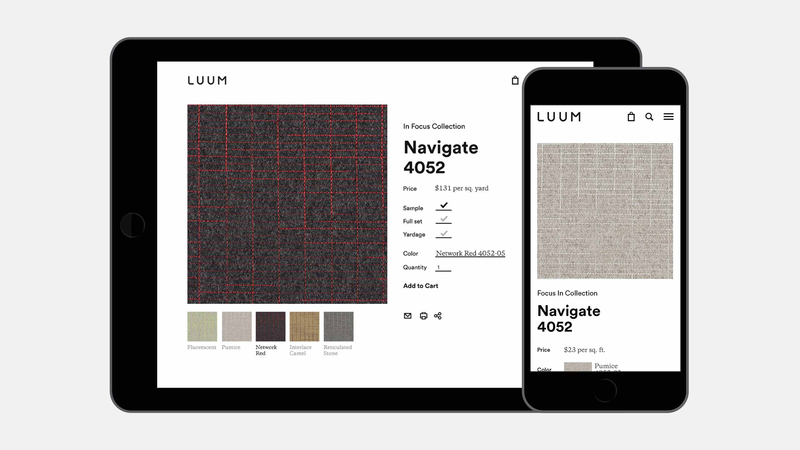 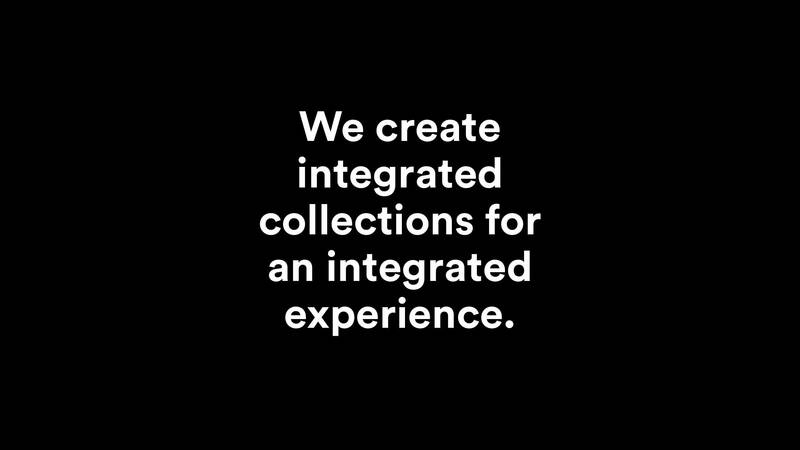 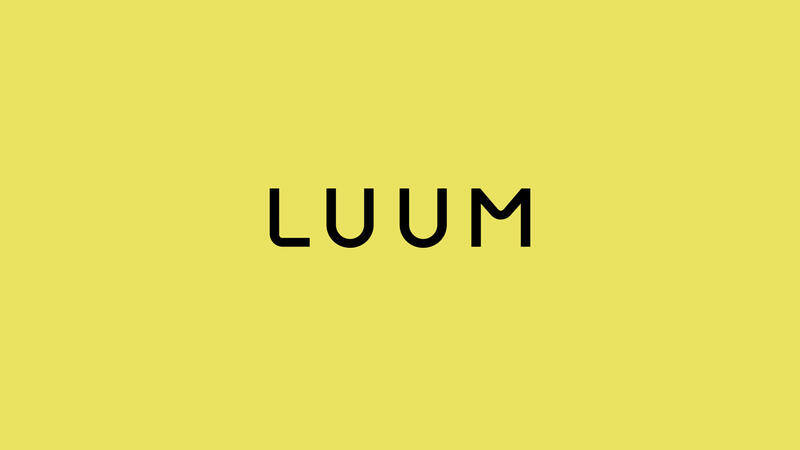 Quarterly collections and a deep product catalogue were elevated on Luum’s website, which were further enhanced with full e-commerce capabilities. 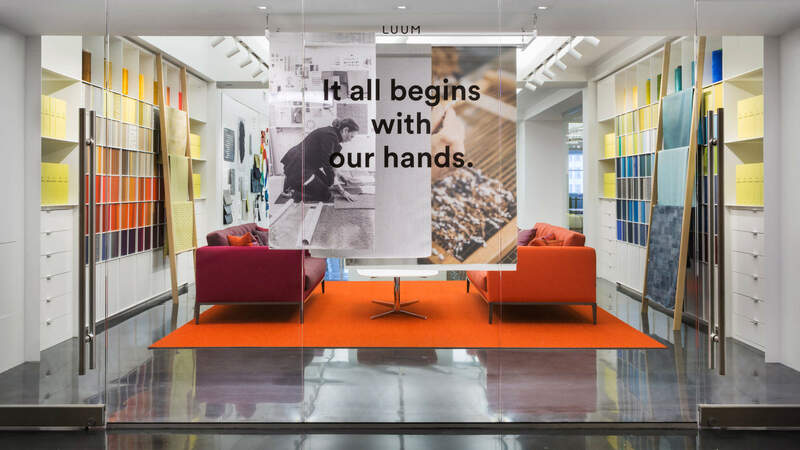 Luum debuted at the annual NeoCon exposition with a showroom that drew upon the elements of a working studio. 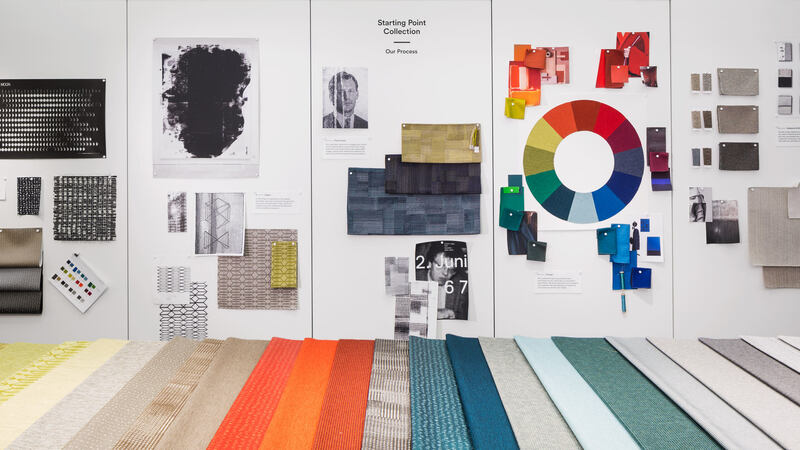 The space was anchored around a process wall and a demonstration loom, emphasizing the importance of pairing inspiration with the handwork required to achieve each collection’s desired performance intent.